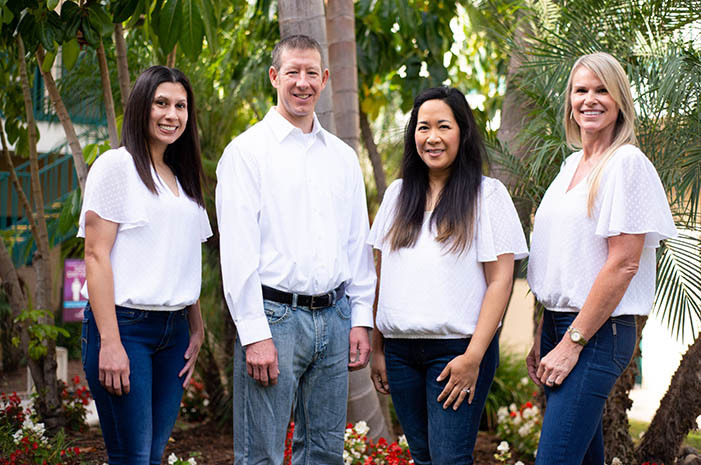 At Craig Kubina, DDS, we understand that some patients have had traumatic experiences in dentistry or hold other anxieties about their treatment. 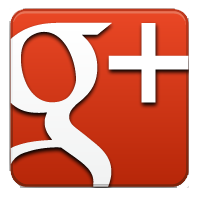 Dr. Kubina strives to make each patient comfortable and to meet your individual needs. 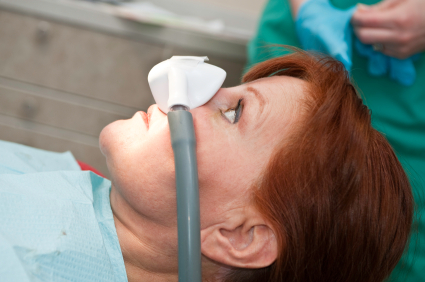 For our patients with anxiety, sedation dentistry with nitrous oxide may be the answer. Nitrous oxide, sometimes called "laughing gas," is one option Dr. Kubina may offer to help make you more comfortable during certain procedures. It is not intended to put you to sleep. You will be able to hear and respond to any requests or directions he may have, and be able to hold a normal conversation. Dr. Kubina will ask you to breathe normally through your nose, and within a few short minutes you should start to feel the effects of the nitrous oxide. Everyone's response to nitrous oxide will be different, but most feel nitrous oxide takes the edge off in a positive way, providing the ability to relax through the procedure making your dental experience more comfortable. Ultimately, you should feel calm and comfortable. The effects will wear off as soon as the nose piece is removed, allowing you to drive from the appointment without any lingering sedative effects. Talk to us about whether nitrous oxide would be a good option for you at your next appointment.